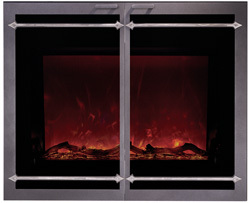 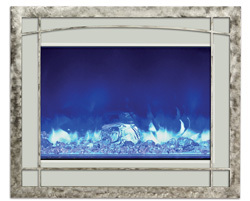 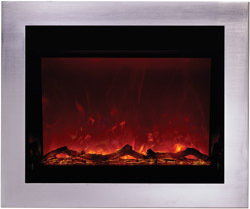 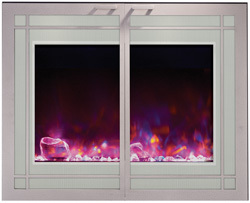 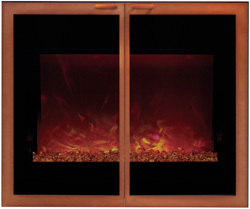 Amantii Steel Overlays for Amantii Electric Fireplaces. 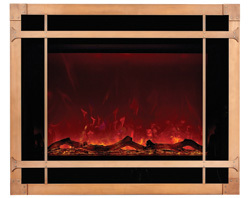 Now available for the following Amantii models: the ZECL-39-4134, the INSERT-30-4026, WM-BI-5823, and all Panorama DEEP and SLIM models. 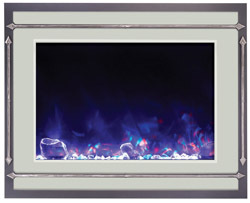 Please visit your closest Amantii dealer to view swatches and for ordering information.